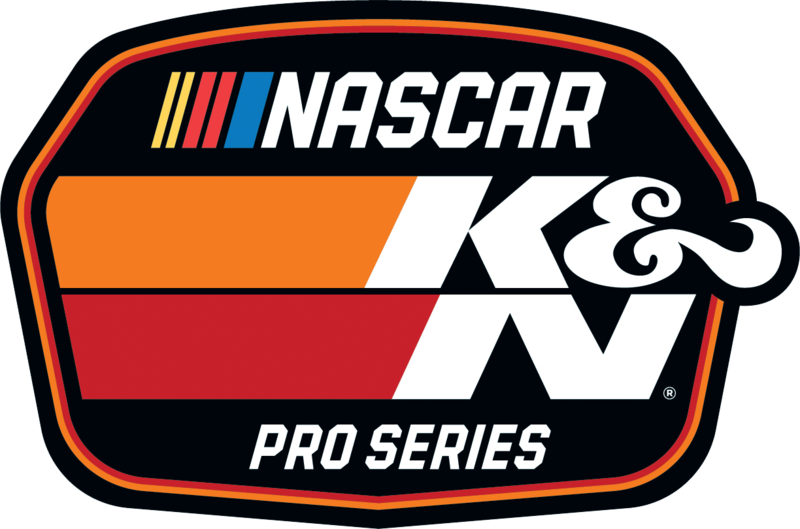 DAYTONA BEACH, Fla. – NASCAR and NBC Sports Group announced the 2019 broadcast schedule Friday for the NASCAR K&N Pro Series and NASCAR Whelen Modified Tour. NBCSN is where NASCAR fans can tune-in to watch their favorite regional drivers – from the up-and-coming stars of tomorrow to the local heroes who make these series their home. NBCSN will air a total of 37 regional events from 27 different venues, including the series openers and championship finales for all three series. The season will kick off on NBCSN on Wednesday, Feb. 13 at 6 p.m. ET with the NASCAR K&N Pro Series East from Florida’s New Smyrna Speedway. 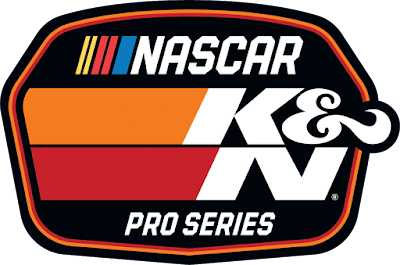 The NASCAR K&N Pro Series West opener from the Dirt Track at Las Vegas Motor Speedway will air on Tuesday, March 5 at 6 p.m., followed by the NASCAR Whelen Modified Tour race at Myrtle Beach Speedway on Thursday, March 21 at 6 p.m. ET. Fans can see the NASCAR champions crowned from Dover International Speedway (NASCAR K&N Pro Series East) on Friday, Oct. 11; Thompson Speedway Motorsports Park (NASCAR Whelen Modified Tour) on Thursday, Oct. 17; and Phoenix’s ISM Raceway (NASCAR K&N Pro Series West) on Thursday, Nov. 14.